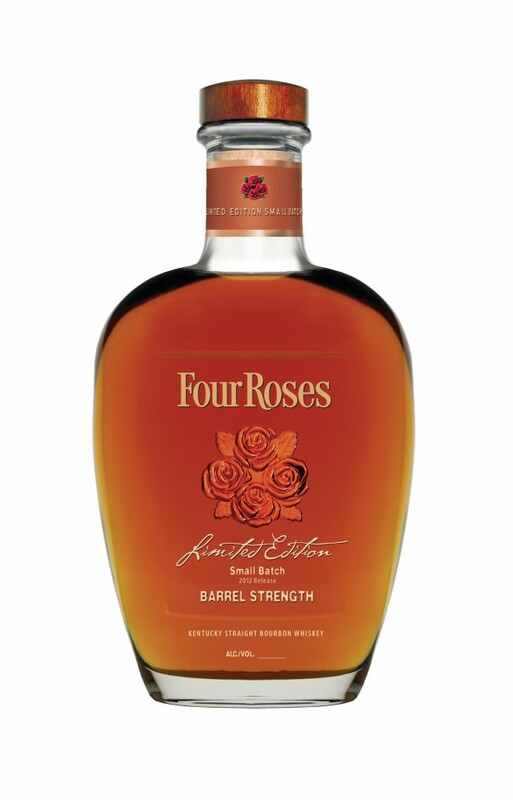 I don’t think I’m going to ruffle any feathers by saying that Four Roses has been one of the most exciting American whiskey producers in recent years. Their regular single barrel and small batch bourbons are easily up there for some of the best and most consistently good whiskey in their price brackets. 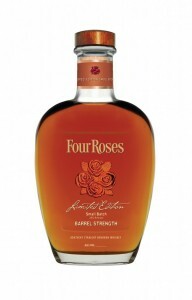 And, the annual Four Roses Limited Editions are among the most anticipated bourbon releases of the year. It’s also no small task that these guys have won Whisky Magazine’s American Whiskey Distiller of the Year for three years in a row. 2012 has been another stellar year for the distillery. 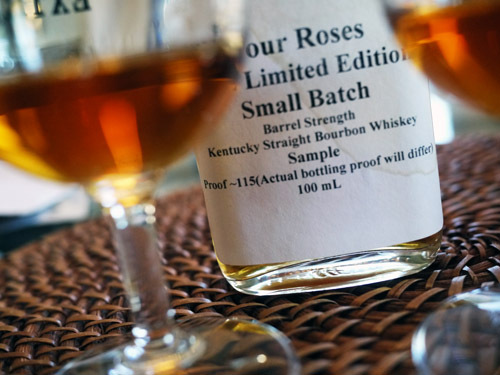 In addition to receiving numerous awards and accolades, Four Roses has managed to put out another fantastic grouping of limited edition releases. I’ve tasted both – the small batch and single barrel – at various events over the past few months but I’ve been really excited to do this side by side tasting to give these bourbons the attention they deserve. First, a quick refresher: the difference between a small batch whiskey and a single barrel whiskey is that the former is the result of blending a number of barrels together while the latter is taken from only one single cask. In the case of the Four Roses 2012 editions, their Single Barrel release is a 12-year old bourbon that’s uncut and non-chill filtered and bottled at cask strength. All barrels are hand-selected, but because there is variation from barrel to barrel the end result can vary slightly between bottles. With the 2012 Small Batch release, you’re going to see more consistency because the whiskey is a blend of four bourbons. 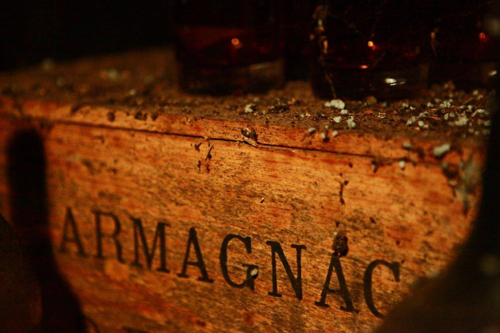 In this case, the bourbons are aged between 11 and 17 years, each with slightly different mashbills, and again the bottling is done at full barrel strength. Let’s start with the 2012 Limited Edition Single Barrel. This whiskey is made from a 75% corn mashbill and is bottled between 100 and 115 proof. 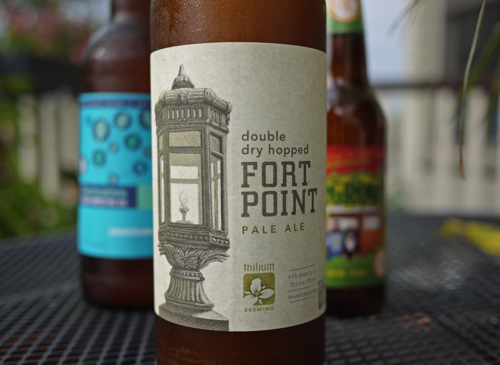 About 4,000 bottles were released this past spring, but you can still find them around a quality liquor stores. On the nose, I get lots of smokey oak and pepper, vanilla extract and caramel popcorn. A little water opens up a vibrant cherry zing, some banana and ground nutmeg. On the palate, this whiskey is dry and fiery with a heaping of spice, brown sugar and cinnamon. The whiskey definitely benefits from a few drops of water to tame the alcohol. And in doing so, it’s much easier to taste the fresh honey, vanilla, cinnamon and ripe red fruit candy notes that all blend together wonderfully. Speaking of candy, I also get a little red hot thing going on which adds to an already abundantly rich spice. Overall, this is one of my favorite Four Roses Limited Edition Single Barrel whiskey’s to date. 91 points. The 2012 Limited Edition Small Batch is a blend of four Bourbons – a 17-year, an 11-year and two 12-year whiskeys. 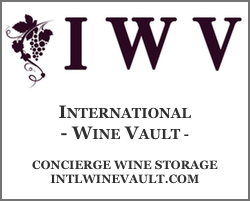 About 4,000 bottles were released in September. Immediately on the nose there is a huge difference in comparison to the single barrel. This is a “higher pitched” aroma, with sweet citrus notes and even a little tropical thing going on. There’s also some dark chocolate in here that I didn’t get in the single barrel. Again, a little water goes a long way in opening up the nose (and palate) on this whiskey and some of that red fruit candy, baking spice and smoke come into the mix. On the palate, the sweet dark chocolate and citrus are much more front and center than the dry, fiery spice of the single barrel. This whiskey is a decadent dessert of orange and vanilla caramel and perfect for an after dinner treat or a night cap (whatever suits your fancy). Quite delicious. 93 points. So, it really comes down to preference between these two fine bourbons. They’re both mighty tasty and extremely well-made. If you like your bourbon a little more in the dry, spicy world I’d opt for the Single Barrel. If you like your bourbon a little sweeter and citrus-driven perhaps the Small Batch is the better bet. But, I really don’t think you could go wrong with either. Although they’re clearly two different whiskeys, they also have the Four Roses DNA through and through. And if you like your Bourbon, you know that’s a good thing! Have you tried the 2012 limited edition releases? What do you think? 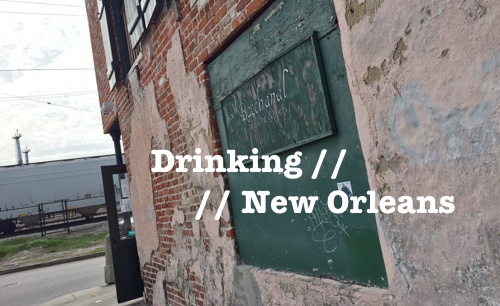 Also, check out my review of the 2010 Limited Edition Small Batch here. Big thanks to The Baddish Group for providing the samples. Was very interested in these two. Thanks for the insight.